Legal-Eye Ltd (Legal Eye) is proud to announce five promotions within the internal and associate team. Rhonda Treacy-Hales has been promoted to head of business development, Dawn Stone has been promoted to paraplanner, legal services and there have been three promotions within the associate team. Helen Glaze, Loschinee Naidoo and Norman Denton have been promoted to senior associates. 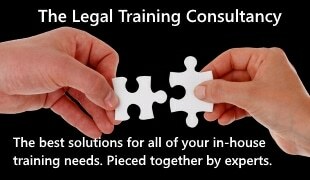 Legal Eye provides sound knowledge and practical solutions to comply with the ever-changing regulatory framework. 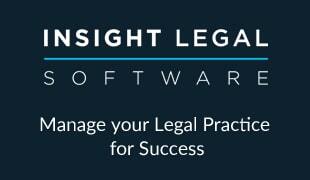 Legal Eye takes pride in their personal approach to compliance and risk management. They work with a variety of practices, tailoring their advice to suit the needs of their individual firms and putting together a package that suits their needs and budget. Loschinee Naidoo commented: “It is a high honor and a proud moment to be promoted to senior associate at Legal Eye, a company that mirrors both my professional and personal vision. It is an opportunity that I look forward to as it supports the overall vision of the company and one which will allow me to play a more active role as compliance advisor to our clients, a supportive mentor to fellow respected colleagues, and an opportunity to learn and make a valuable contribution, led by an innovative forward thinking management team, who are at the forefront of the legal risk and compliance industry.